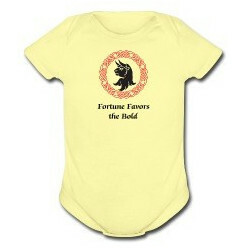 Super soft 5.0 oz 100% certified ringspun cotton onesie with double needle ribbed bindings and reinforced three snap closure. 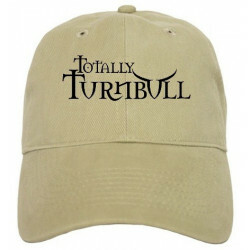 Sewn with 100% cotton thread. 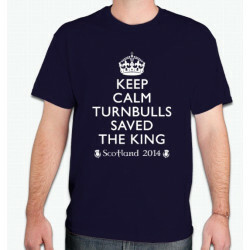 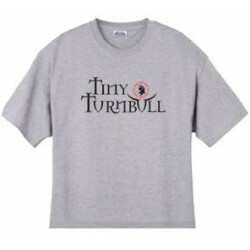 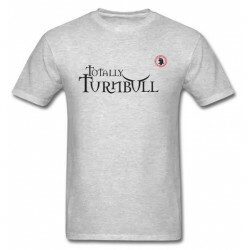 White with red “TinyTurnbull” logo printed on the center front. 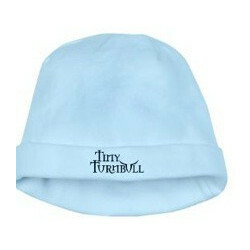 Available in Size 6 months/white or 12 months/red.